Native Max is more than a magazine. It's a movement. It all started with just a magazine. Today, Native Max has evolved into an award-winning multimedia brand with a constellation of platforms spanning across print, web, digital, mobile, social and more. Through our properties, signature events, strategic partnerships, unique product extensions and engaging content, we put the reader at the center. To educate and present the unique beauty of indigenous cultures, and to replace cultural appropriation with appreciation, ultimately reshaping the indigenous media landscape. 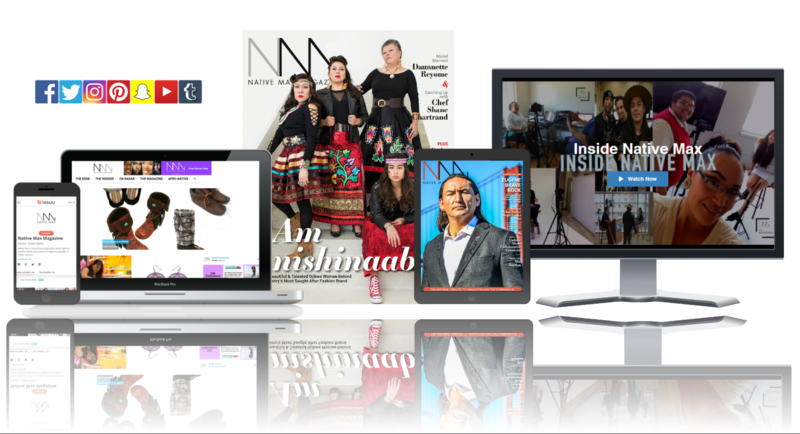 Native Max incorporates fashion and style, entertainment, art, health and fitness, current events and culturally related articles. 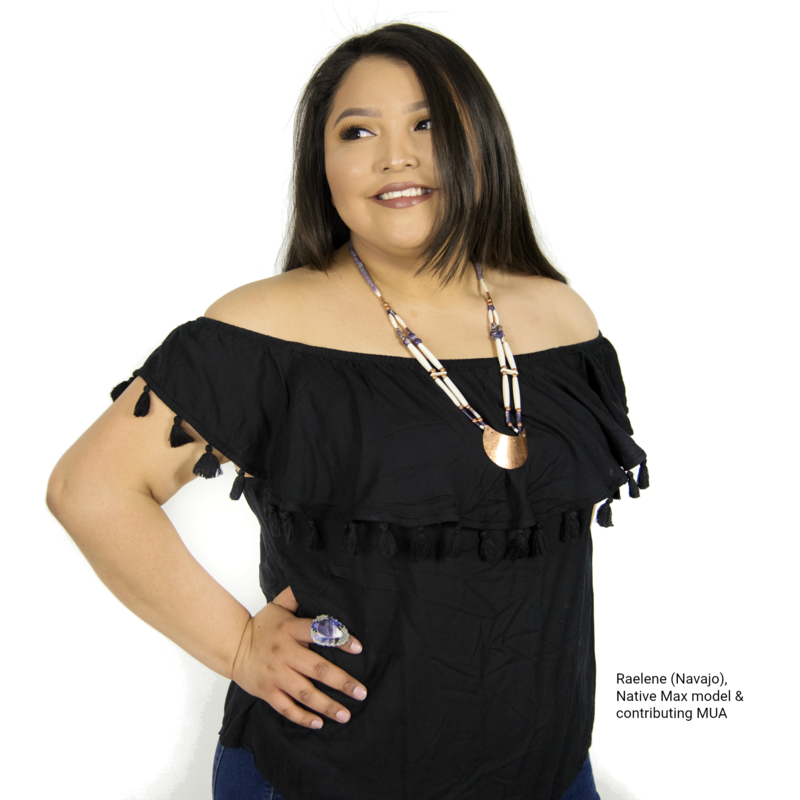 Native Max also sets forth inspirational and educational stories into each publication. Native Max will not only entertain the reader, but also educate its reader. No one size fits all with Native Max. We give you a dedicated partnership that brings communication strategies to life. We consider your budget and goals for your message and put together a custom-built package for you.